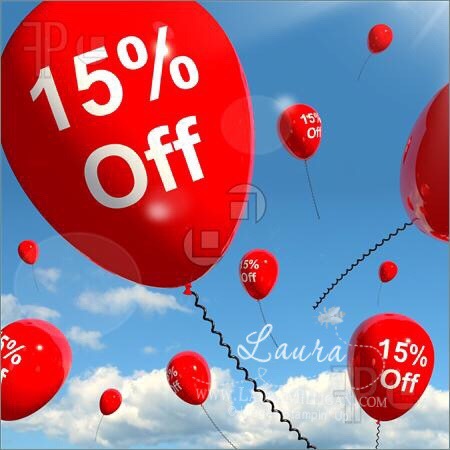 15% Off Stamps Starting Tomorrow! A great time to get out a wish list and see what great deals you want to get during this sale! Here's a pretty fall card for you! Click HERE to download a FREE tutorial and supply list for this card! And get your wish list of stamp sets ready for tomorrow - won't it be great to save 15% on some stamps on your list!